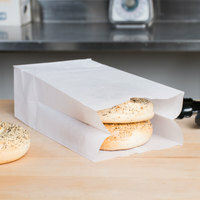 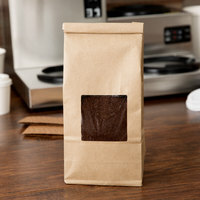 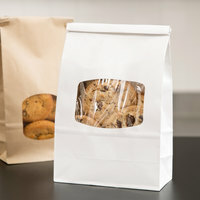 Cookie bags are just the right size for holding one or several cookies, and they keep your customers' hands clean as they take their treats on-the-go! 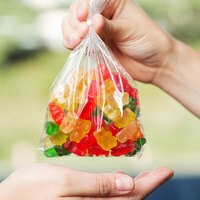 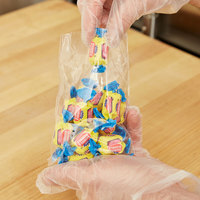 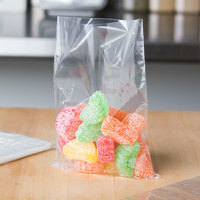 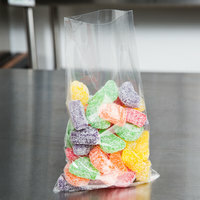 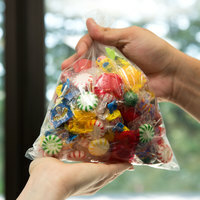 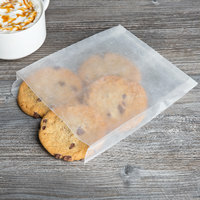 We carry bags made of plastic or paper, and some even feature tin tie closures to keep your confections securely packed up. 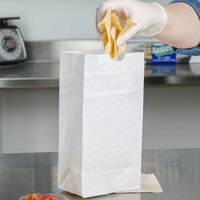 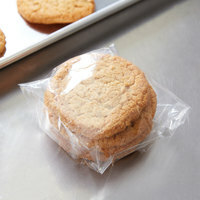 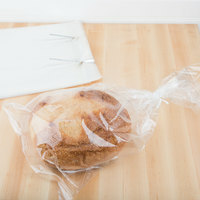 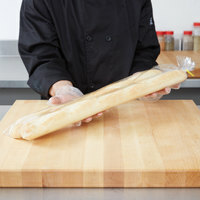 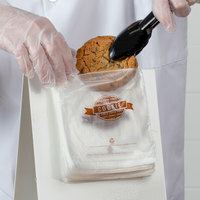 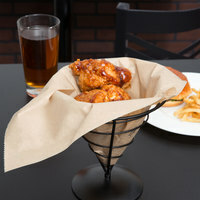 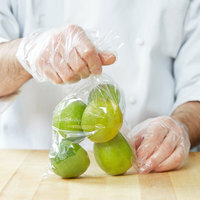 Our plastic cookie bags are especially grease-resistant, so oils won't leak on your guests' hands and clothes. 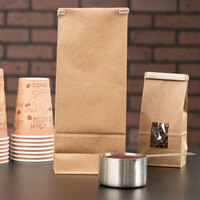 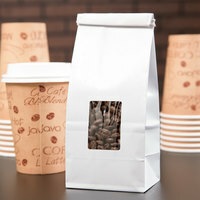 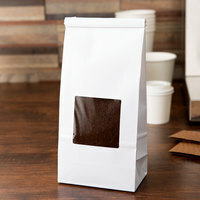 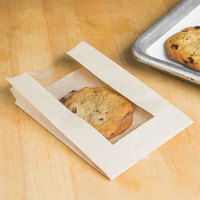 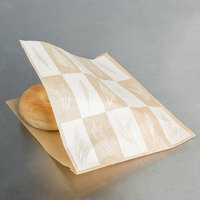 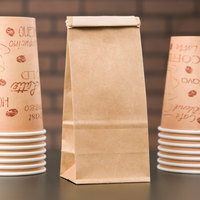 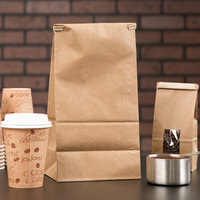 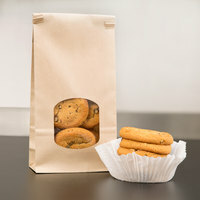 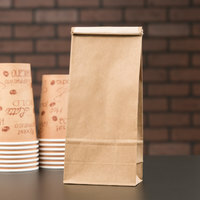 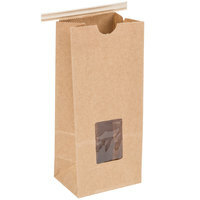 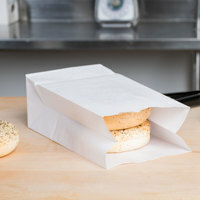 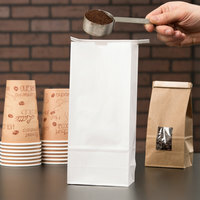 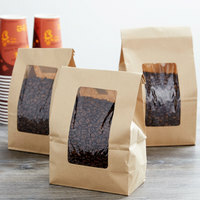 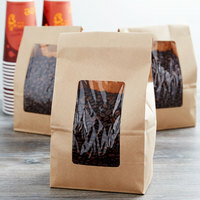 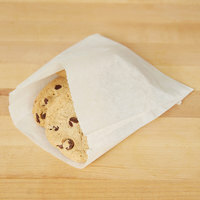 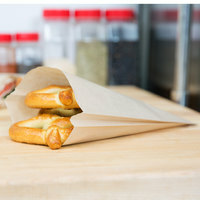 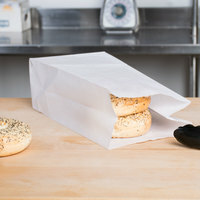 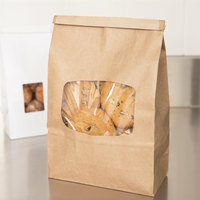 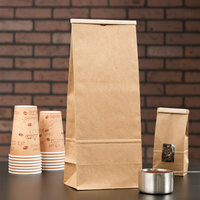 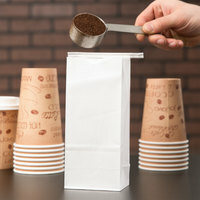 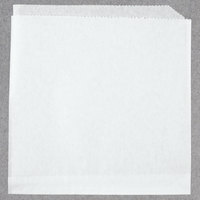 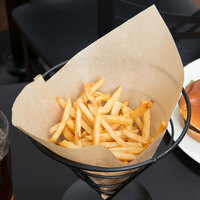 We carry paper cookie bags in plain brown or white colors in addition to brightly colored, checkered options. 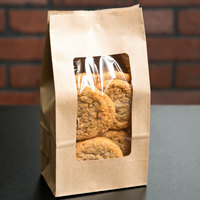 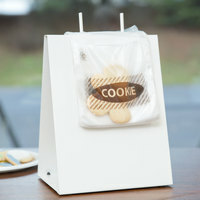 If you want to package several cookies together, consider displaying them in tin tie bags that have plastic windows. 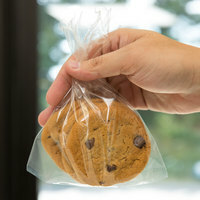 This way, you can prevent cookies from falling out of the bag, but customers can still see them which will increase impulse sales!